Welcome to 2017 Session 4 at Benedict Fountain Park! Your league e-mail was sent out on June 19th, if you have not received it, please e-mail us at MileHighSSC@gmail.com or call 303-923-5645 and we'll be happy to resend it to you! Please complete your on-line waiver now! Click here! Registration for next session is now OPEN! Reserve your team's spot for next session now! Congratulations to Volley Llamas on winning the league championship! 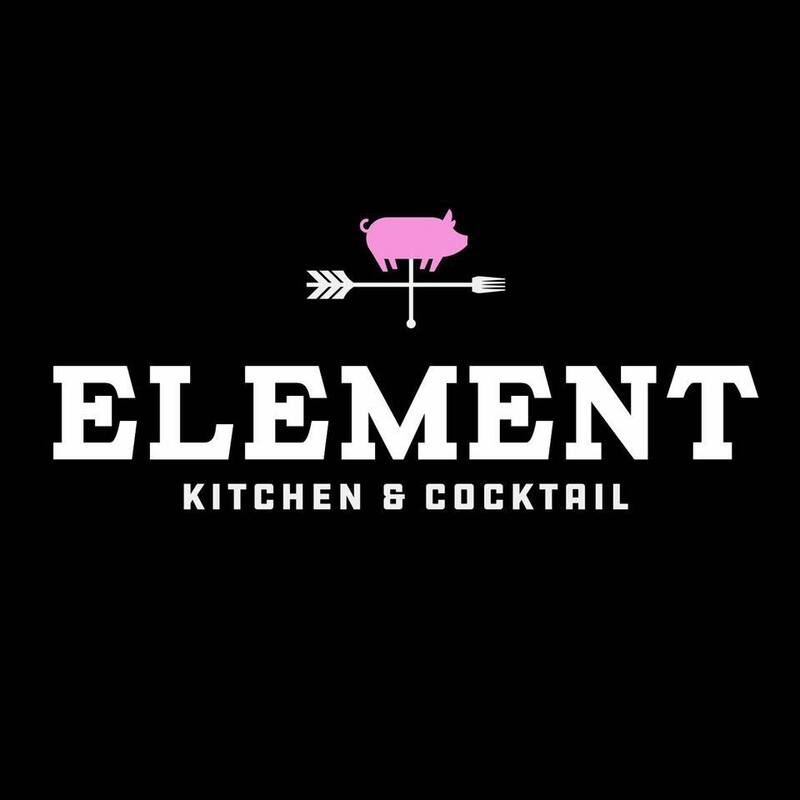 Visit Element Kitchen before and after your games for great player-only specials! 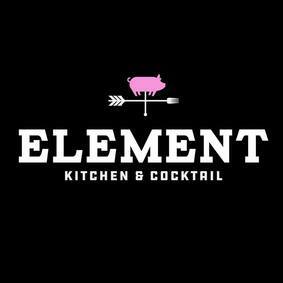 $.50 cent wings all night! Plenty of free parking all around the park!